Were you not able to attend Understanding the Populist Turn II or would you like to rewatch the programme? Click here for the recording. If we speak about populism, we immediately think about the unexpected vote for Brexit, the victory of Trump, and the popularity of populist leaders such as Marine le Pen, Geert Wilders or Prime Minister Viktor Orbán. What we seem to forget is that populism takes many forms. For too long populism has been dismissed, for example by the left-wing political elite, solely as a right-wing problem and its leaders as unknowledgeable racists and xenophobes. This way of thinking has created a divide inside the political landscape, an ‘us’ against ‘them.’ A way out of this polarised landscape is hard to imagine. With German professor Jan-Werner Müller, a worldwide expert on populism, and Paul Scheffer (publicist and professor of European Studies) we define this misunderstanding of populism and analyse both left- and right-wing populism. What do they have in common? And do we have to react to it in a similar way? With inspiring young European thinkers who, each in their own way, stood up against populism in Europe, we will take a first step in coming to concrete solutions. They will formulate their own lessons on populism and present their answers to counter the populist tide. What lessons can we learn for the future? Flavia Kleiner, founder of the anti-populist movement in Switserland; Márton Gulyás, a political and artistic activist who fights against the rule of Orbán; and Claudia Chwalisz; author of The Populist Signal: Why Politics and Democracy Need to Change (2015). As part of this programme series we are also organising Understanding the Populist Turn I: Populism, an East-West Divide? 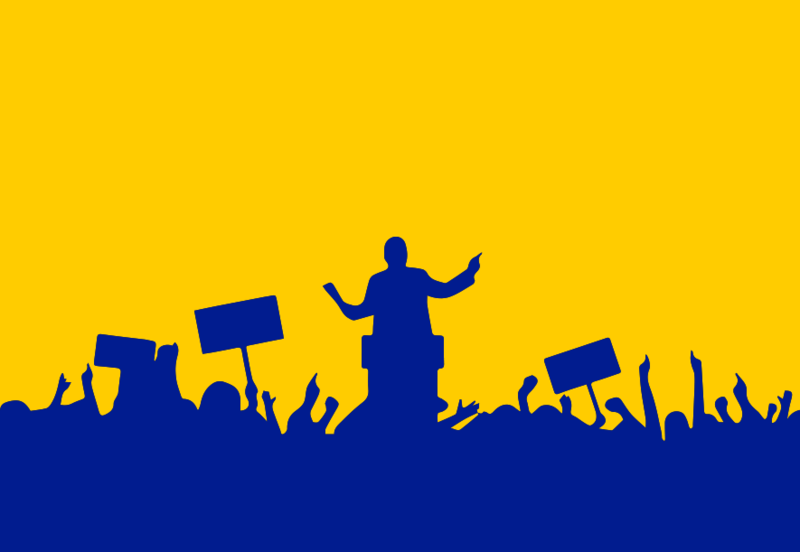 This programme is part of a programme series on populism across Europe organised by the Time to Talk Network (The European Network of Houses for Debate). 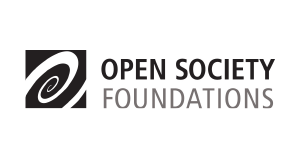 This series is supported by The Open Society Initiative for Europe.